You've had a lovely old lilac bush in your yard for years, but lately it seems to be blooming less or not at all. It looks healthy with no signs of disease or pests. So why won't it bloom? 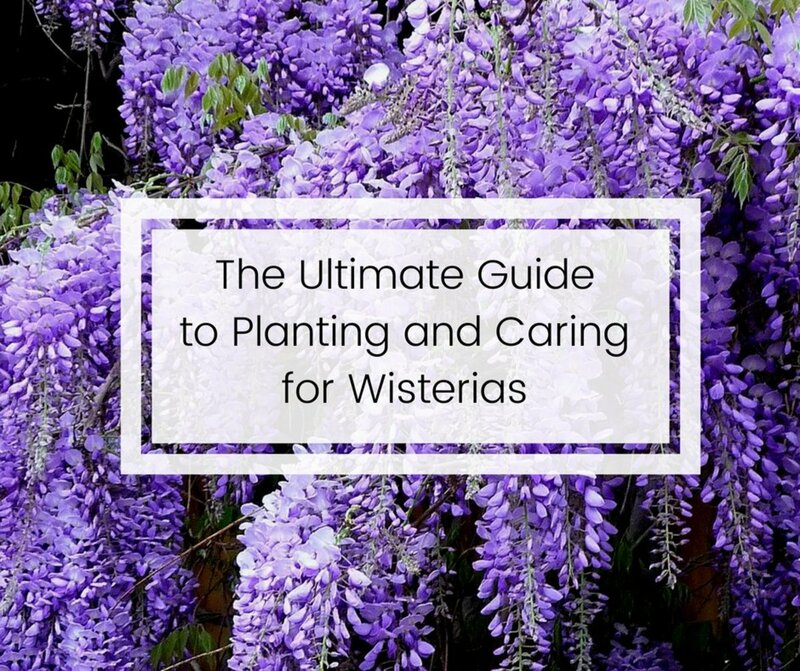 There are several reasons why lilacs stop blooming, and most of these issues are easily correctable. Is it getting enough sun? First, take a look at where the lilac is growing. Is it getting enough sun? Lilacs need full sun to bloom. Full sun is defined as at least 6 hours of direct sunlight each day. Are there surrounding trees that have grown and filled out over the years so that now they are shading your shrub? Neither large trees nor large lilacs are easily moved. The easiest way to allow more light to reach your shrub is to call in a professional arborist to trim the surrounding trees. If your trees have not been trimmed by a professional before, their growth may have gotten out of hand and may in fact be unhealthy for the trees. Limbs that are rubbing against each other or that are interfering with overhead wires need to be cut. The arborist will also "balance" the trees by pruning them to their natural shape with equal numbers and lengths of limbs all the way around. 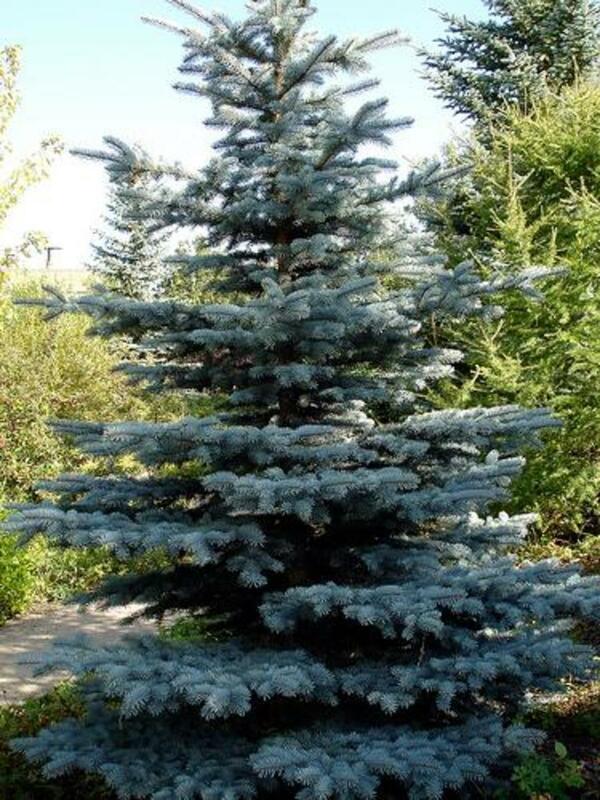 This helps in storms so that a tree is not weighted to much to one side and possibly fall over. 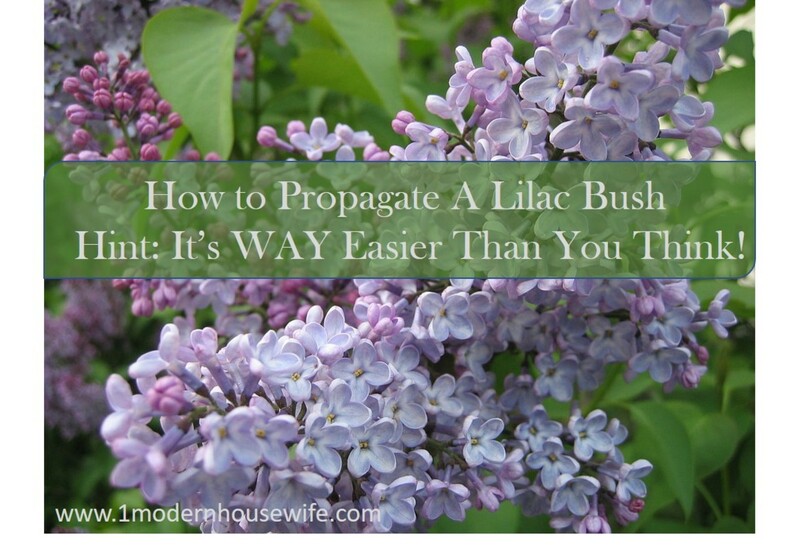 Another possiblity to consider is to propagate your lilac. This saves you the expense of purchasing a new bush to plant in a sunnier location. The best way to propagate a woody plant is by cuttings. Select a branch that is neither too old nor too young to make your cutting. A quick test is to try and bend the branch. If it snaps off, it is the right age. If it bends without breaking, it is too young. If it doesn't bend at all, it is too old. Make a clean cut on on the end of the branch that broke and dip it in rooting hormone. Then place that end into soil in a container. Keep your cutting moist, but not wet. If the soil is too soggy, the cutting with rot. Roots should begin to form within 3 to 6 weeks. Once roots have formed and the cutting is growing new foliage, you can transplant it into its new home. Does the soil have too much nitrogen? Next, you should check the soil surrounding it. 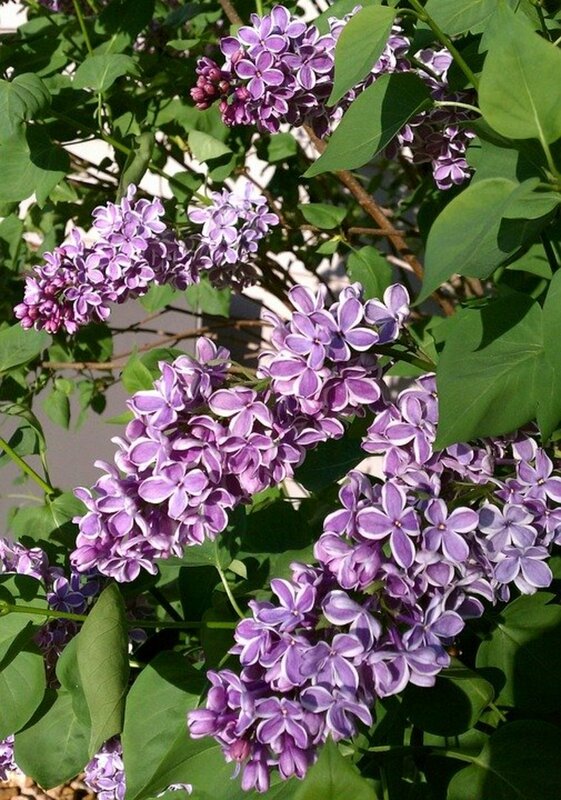 It might have too much nitrogen, especially if your lilac is growing near your lawn. Lawn fertilizers contain a lot of nitrogen. 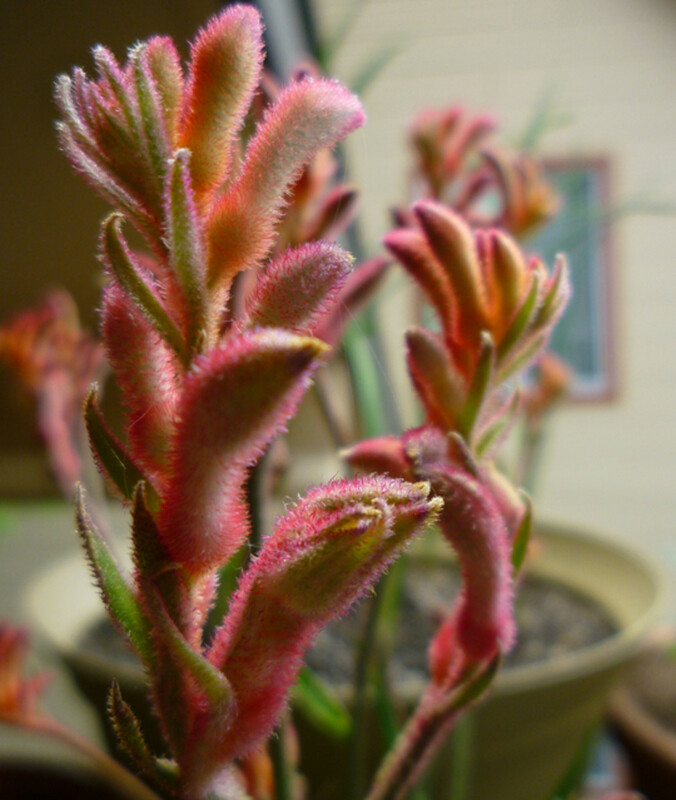 Nitrogen encourages the growth of foliage at the expense of flowers. That is why lawn fertilizers contain a lot of nitrogen. 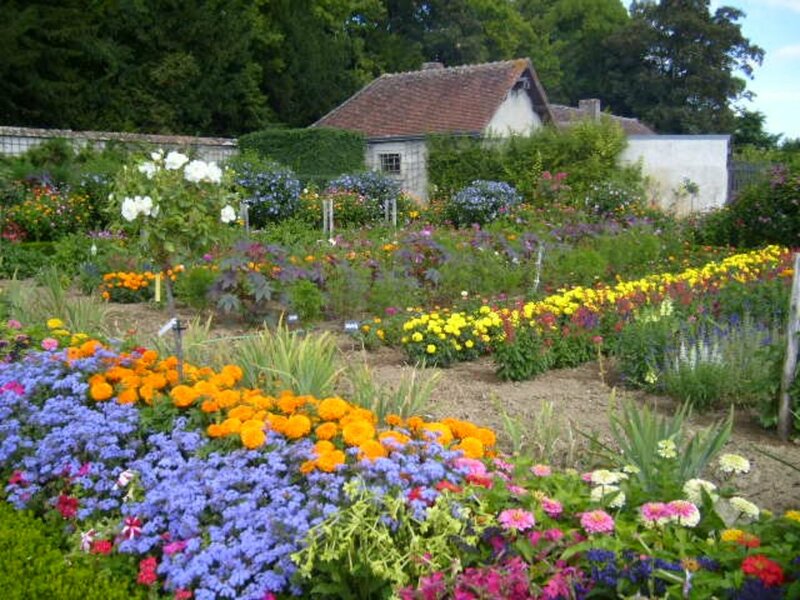 Fertilizers meant for use with flowering plants have less nitrogen. A soil test can tell you if there is too much nitrogen. Call your local Extension office for a soil test kit and they will mail one to you. The kit will contain instructions for gathering a soil sample and a self-addressed envelope for you to use to mail your sample to the soil testing laboratory. The laboratory will test the soil and send you a report. The report will tell you about the nutrients and micro-nutrients that are in your soil or missing from your soil as well as insructions on the amendments you need to correct any deficiencies. If the test indicates too much nitrogen, an easy way to rebalance the nutrients in your soil is through the use of mulch. Wood chips or sawdust are excellent ways to soak up excess nitrogen from your soil. 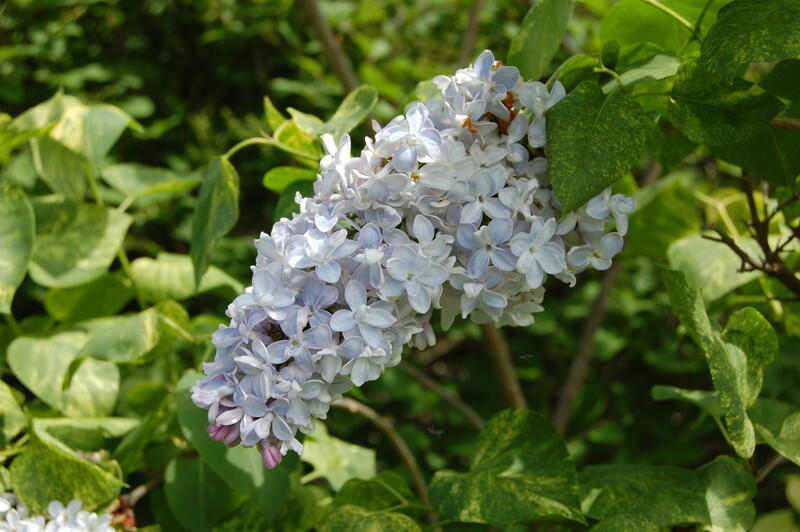 Pruning can be a reason why a lilac doesn't bloom if it is done incorrectly. 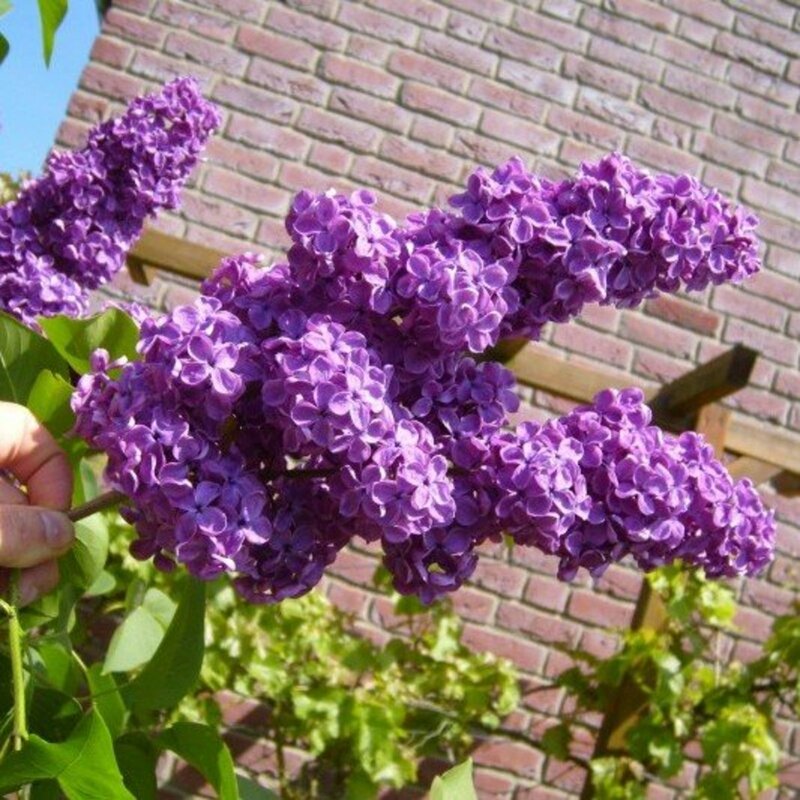 Lilacs are considered shrubs or small multi-stemmed trees. There are two types of shrubs, ones that bloom on "new wood" i.e. this year's growth and shrubs that bloom on "old wood" i.e. last year's growth. Plants that bloom on new wood bloom in the summer or the fall because their flower buds are formed on branches that grow during the current growing season. 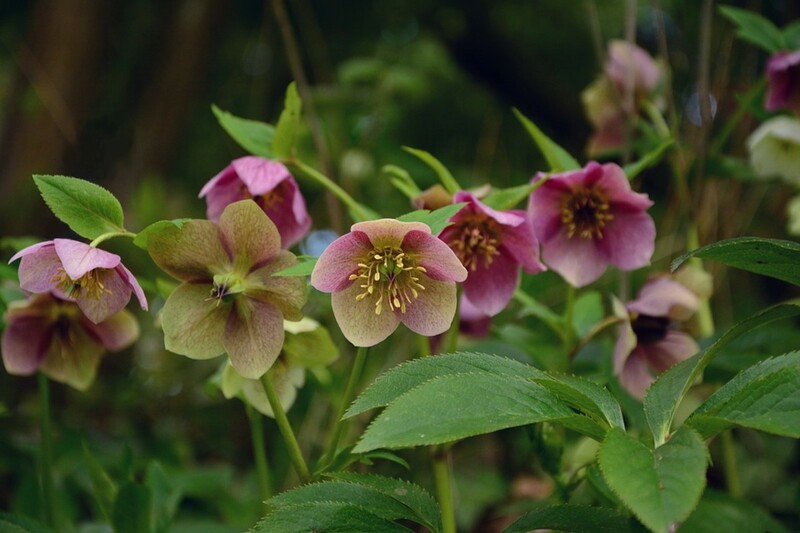 If you prune them in the spring, this will cause them to produce more branches and therefore will have more flowers. Plants that bloom on old wood bloom in the spring. Their buds were formed on branches that grew last year. If you prune them in the spring, you are pruning last year's branches which have flower buds on them. The result will be few or no flowers because you have cut them off. Lilacs bloom on old wood. They should be pruned as soon as they stop blooming in the spring so that you don't cut off next year's buds. Pruning is actually good for them. It forces them to produce more new branches so they will have more flowers next year. Pruning your lilac in the fall is just as bad as pruning it in the spring. You risk removing branches that have formed next year's buds. Always prune right after your shrub has finished blooming. Removal of dead or diseased branches can be done any time. It's a good idea, though, to check your shrubs in the spring before they leaf out when it's easier to see which branches are healthy and which are dead or diseased and need to be removed. 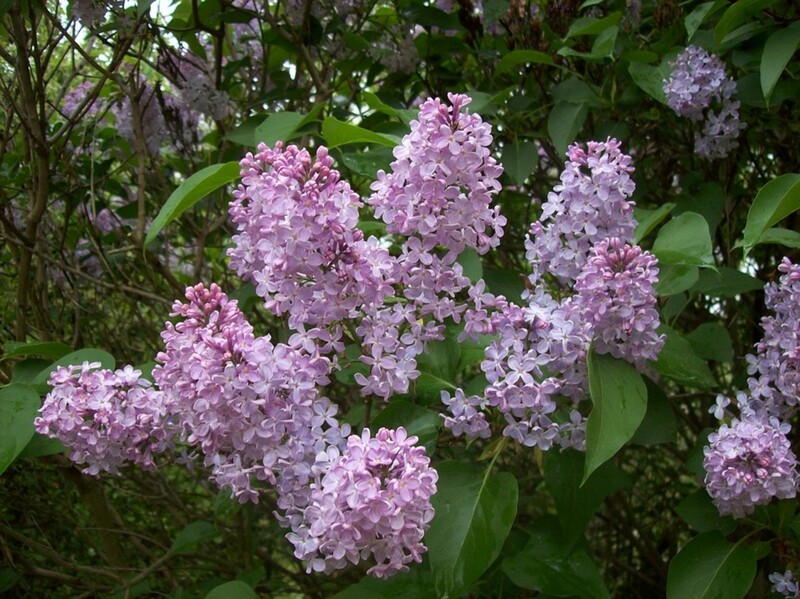 Your lilac sits in full sun, has great soil and is never pruned in the spring or fall and it still won't bloom. Now what? A healthy lilac can live a long time. Eventually its branches become too old to bloom. It's time for a three year rejuvenation plan. Each year, after it finishes blooming, remove 1/3 of the oldest, thickest stems. Cut them off right at the base of the bush. This encourages new growth because the plant is trying to replace what you have cut off. This new growth will also have new buds which will be beautiful flowers the following spring. At the end of the three years, you will have a healthy, new lilac bush that will produce loads of flowers for years to come. My lilac buds up and then the birds have a blast. Why?